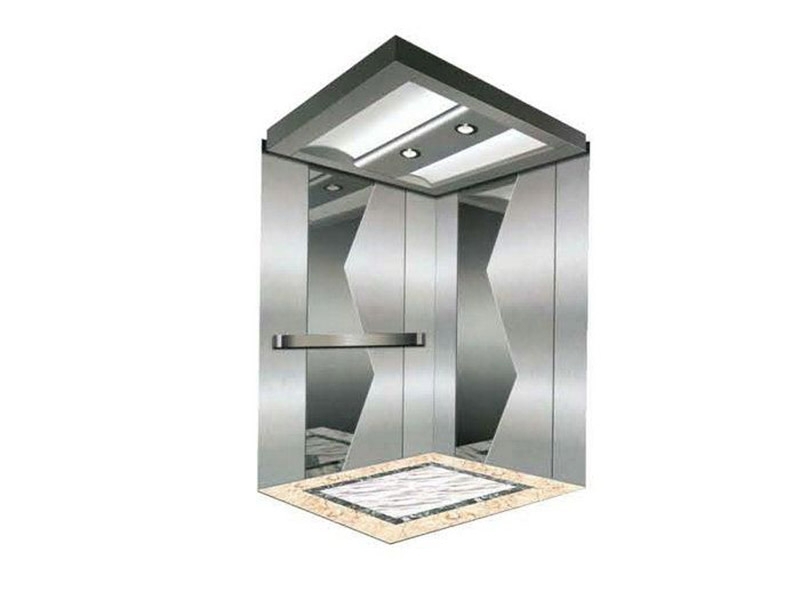 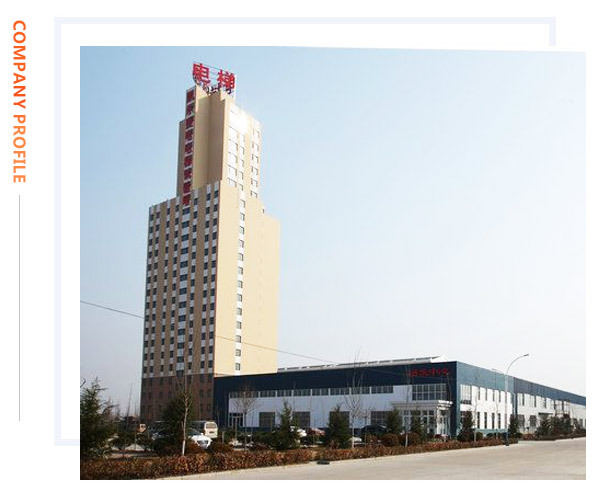 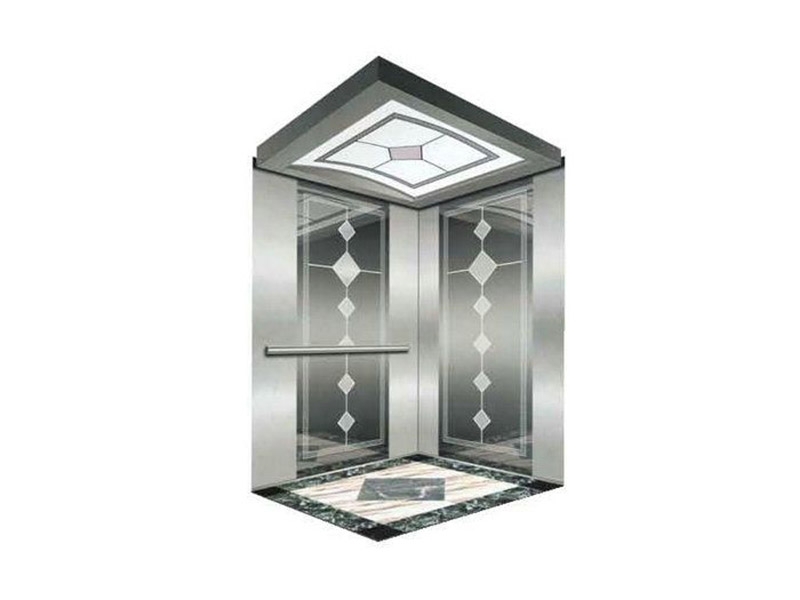 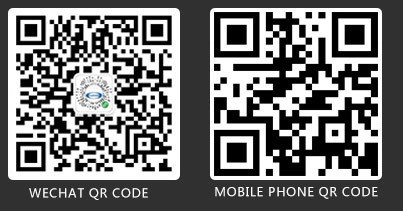 KYLERYOOEN(SHANDONG)ELEVATOR CO.,LTD. 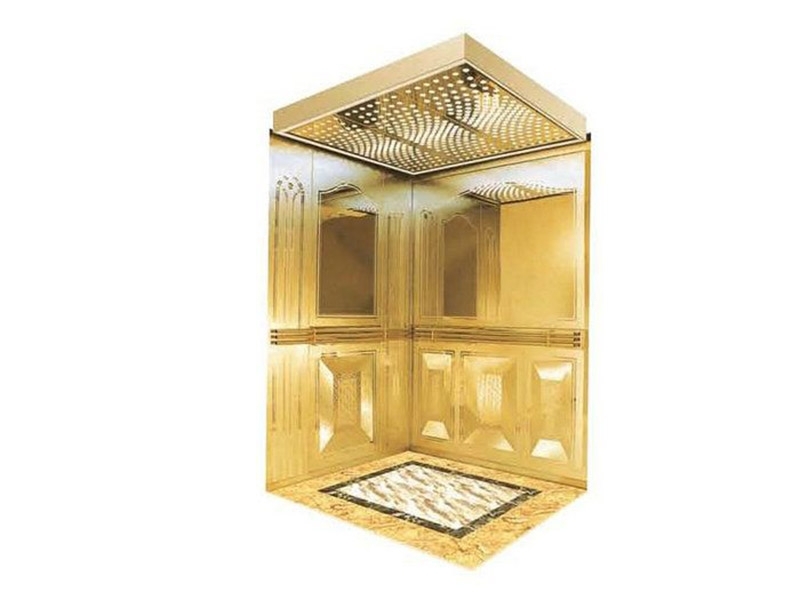 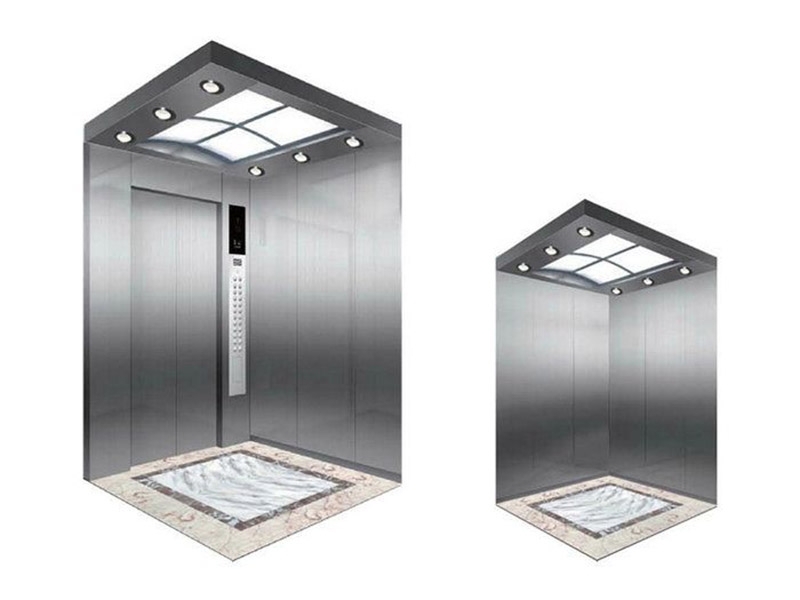 is located in the enjoyment of the Buddha is the reputation of Shandong Wenshang, Singapore Kell holdings RYODEN ELEVATOR CO.,LTD. 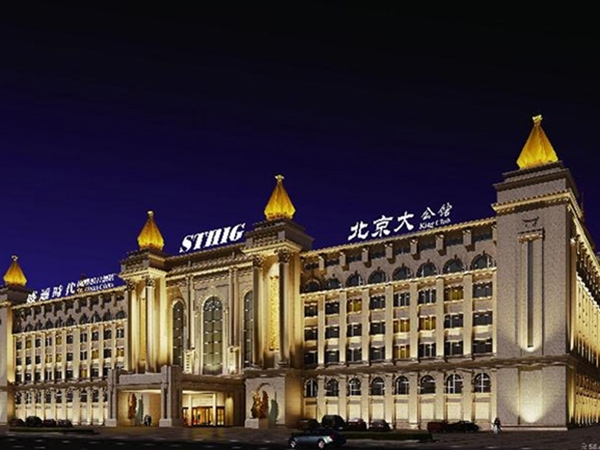 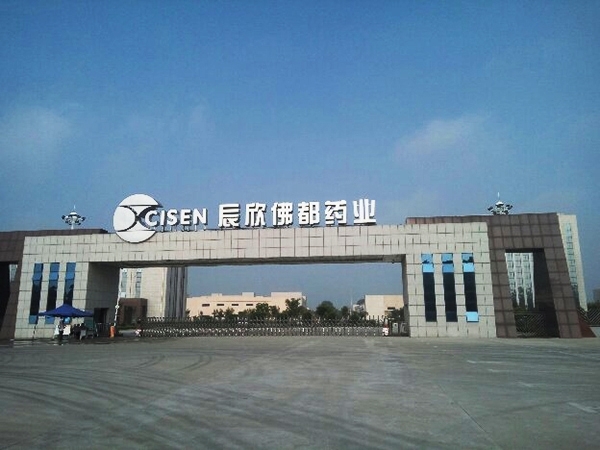 in mainland Chinese construction of Sino foreign joint venture, in October 8, 2011 in Shandong Wenshang incorporated and put into production, is a collection of production, sales, installation, repair, maintanance transformation, in one of the Sino foreign joint venture enterprise professional elevator. 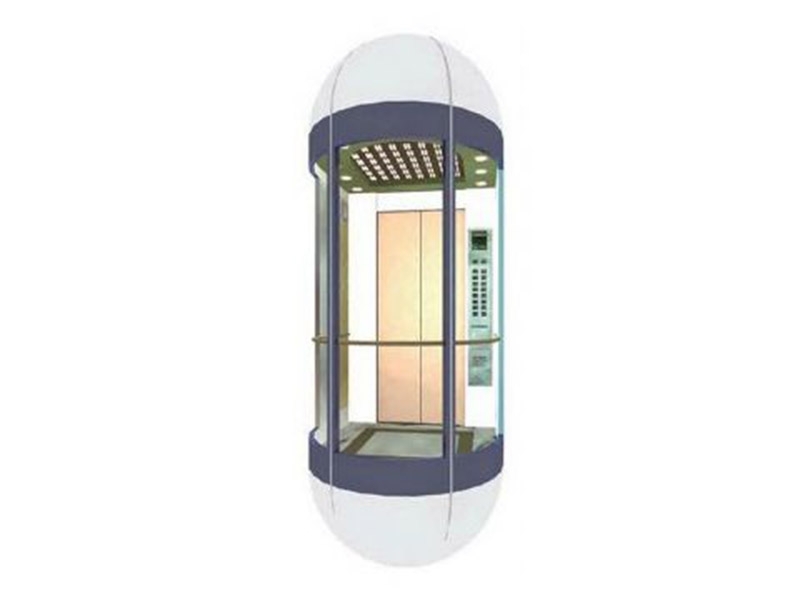 KYLERYOOEN(SHANDONG)ELEVATOR CO.,LTD. 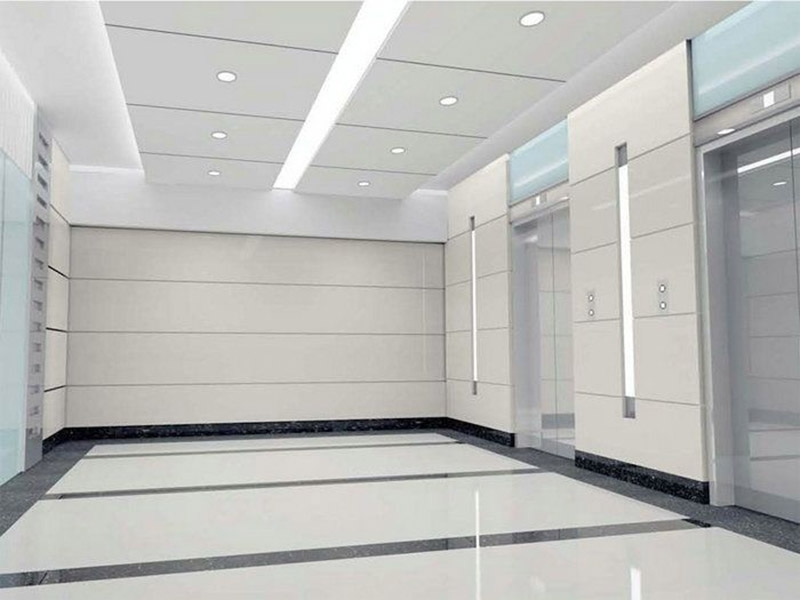 adopt the elevator technology of Singapore RYODEN elevator, the factory covers an area of 125600m², existing staff more than 1000 people, including engineering and technical personnel more than 300 people, senior management staff more than 50 people, rely on advanced technology and perfect management, KYLERYODEN elevator produced not only have steadily up market share in mainland China, also exported to THAILAND, SINGAPORE, KOREA, NIGERIA, UZBEKISTAN, and other countries and regions, become one of the most development potential of the domestic enterprises in China. 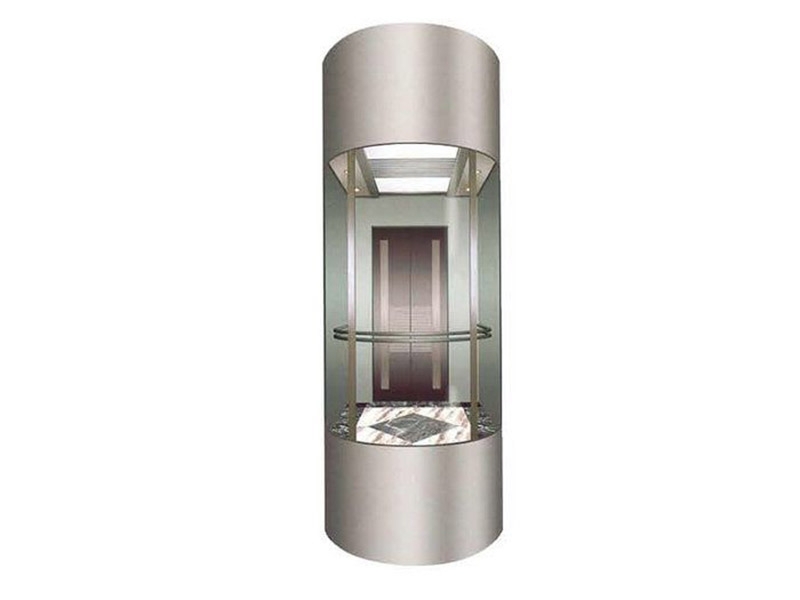 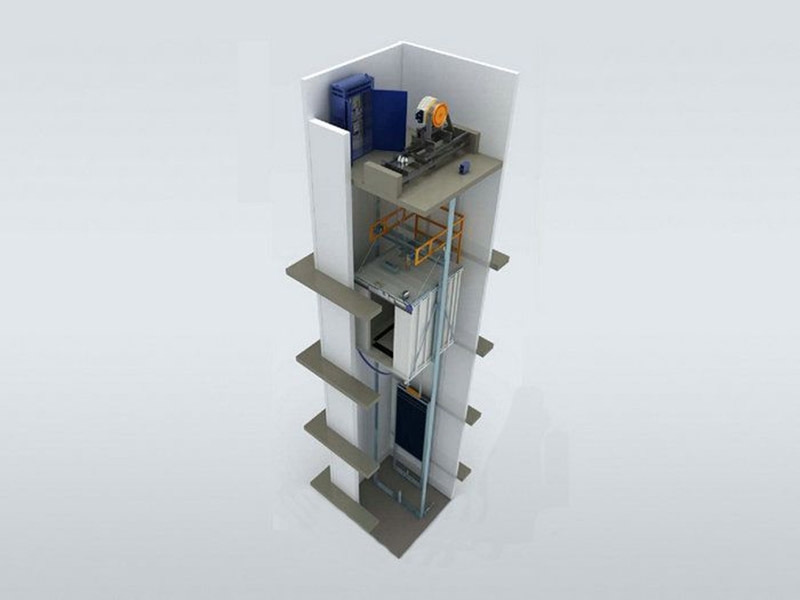 KYLERYOOEN elevator for its "innovation, high efficiency, preciseness, good faith" the spirit of vigorous development, is a team with high efficiency, unity and forge ahead. 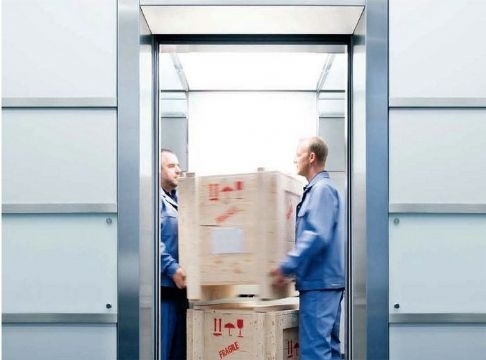 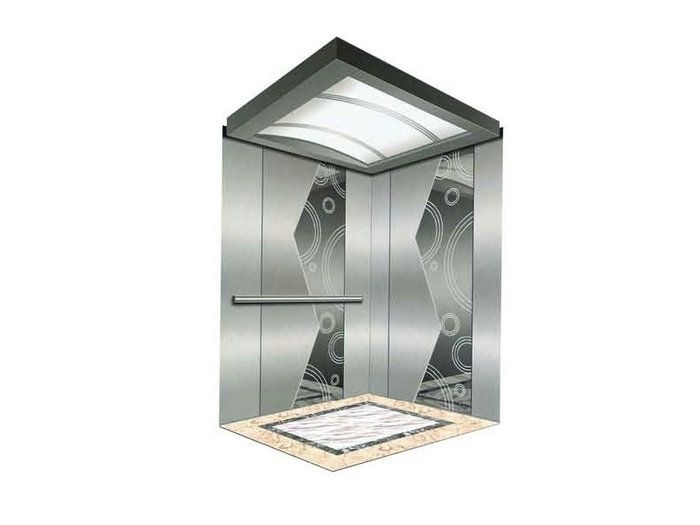 KYLERYOOEN elevator also will, as always, with pragmatic, sincere, enthusiastic attitude to continuc serves the masses of customers at home and abroad. 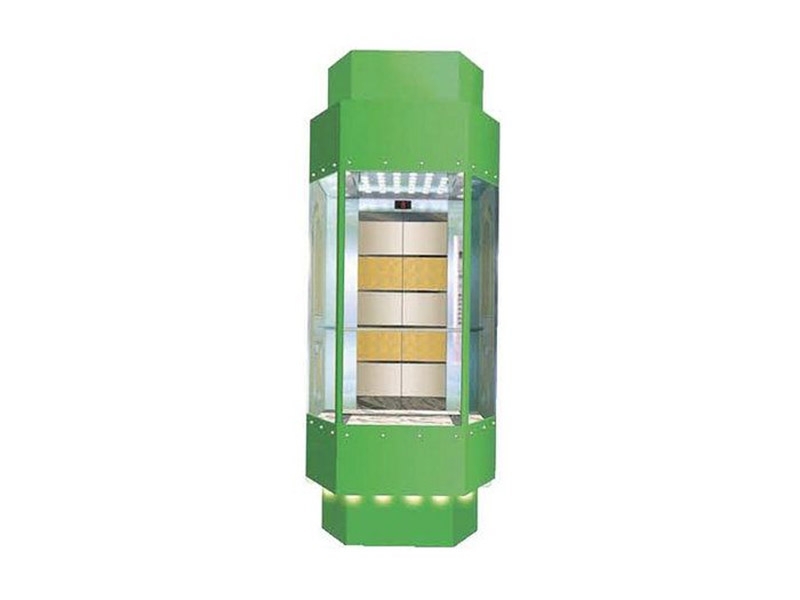 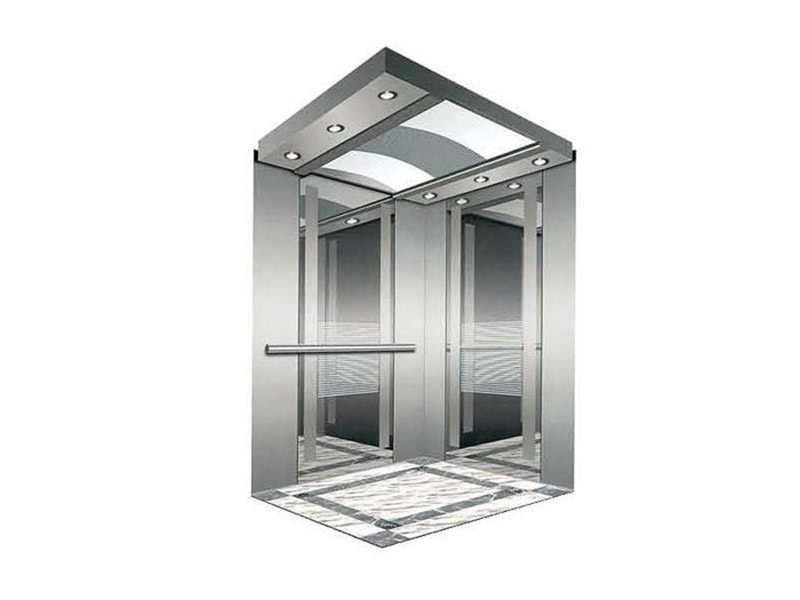 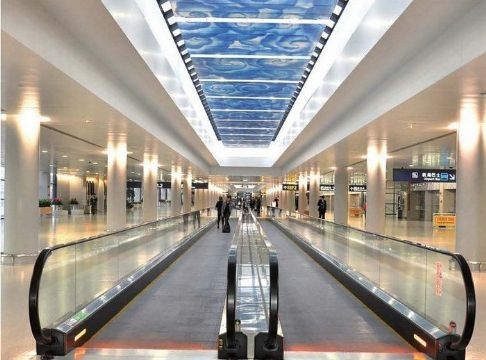 One, according to the position of the drive device classification： the end of the escalator (or chain type), the driving device is placed in the head of the escalator, and the chain as the traction component of the escalator. 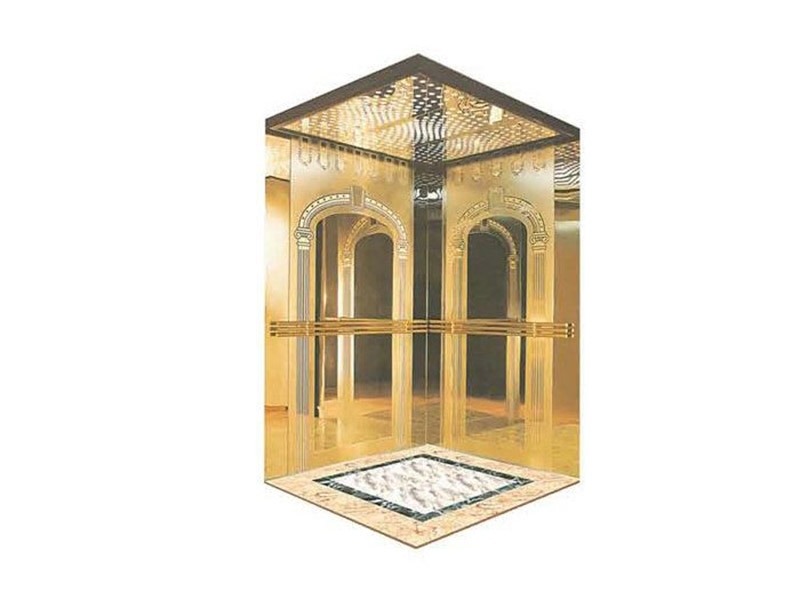 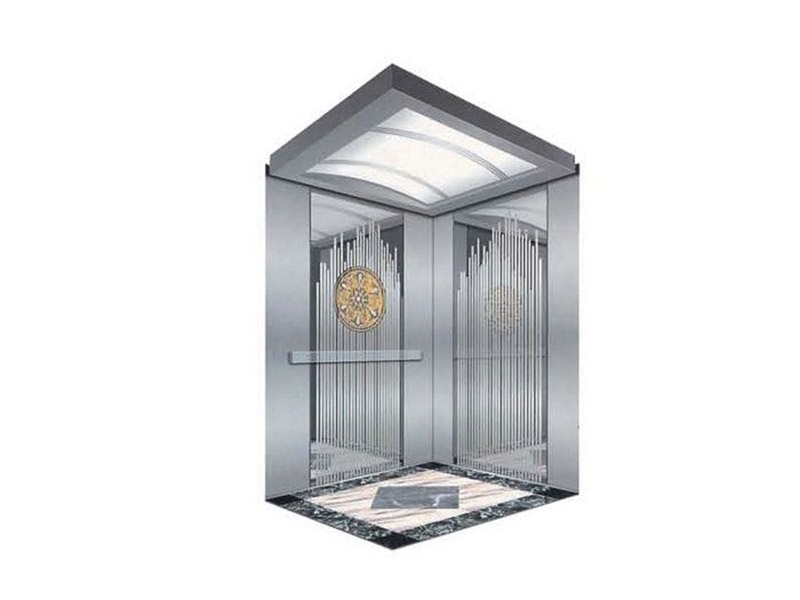 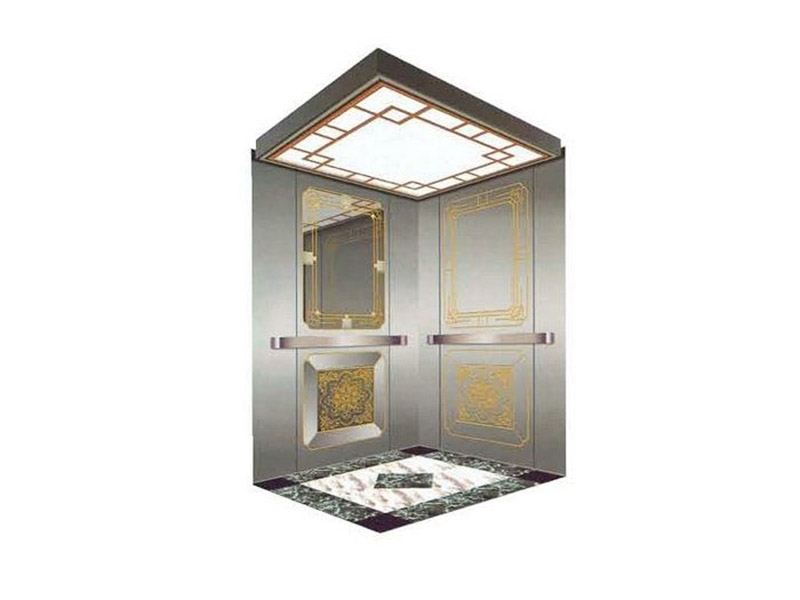 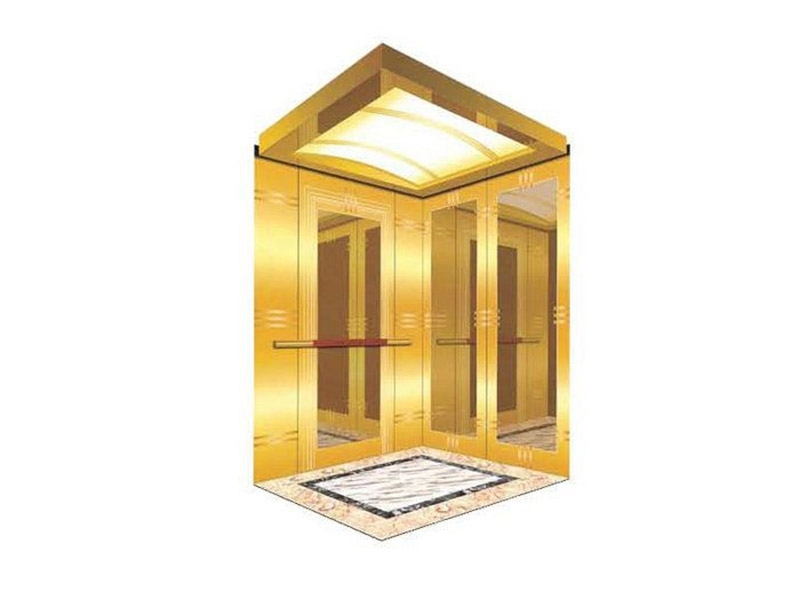 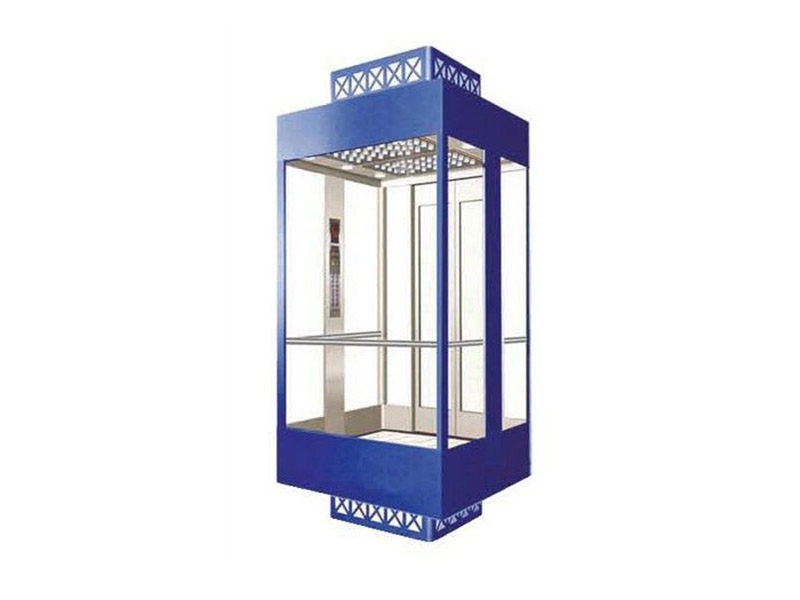 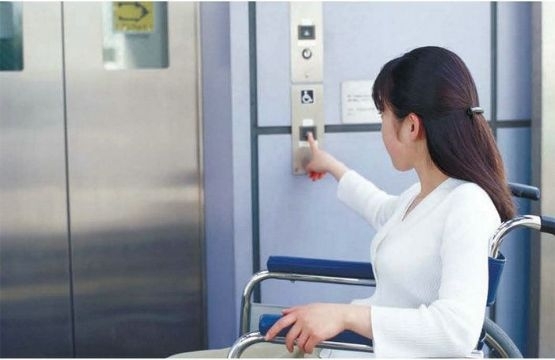 With the rapid development of society and economy in the city, more and more high-rise buildings, residential, office buildings, hundreds of ten storey, the elevator has become a part of the city people's daily life. 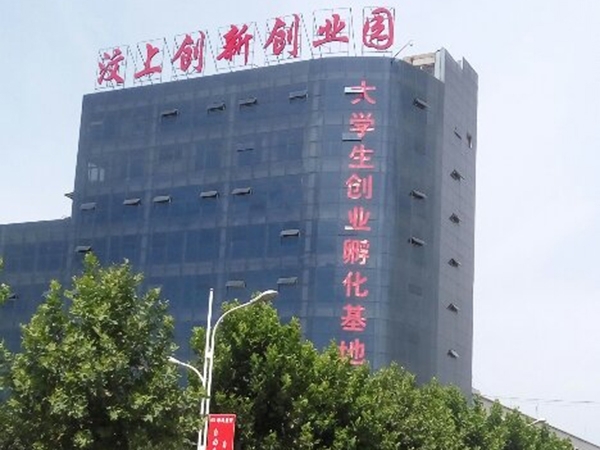 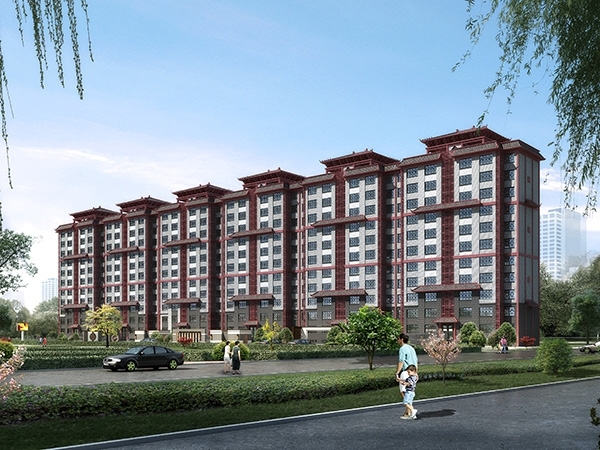 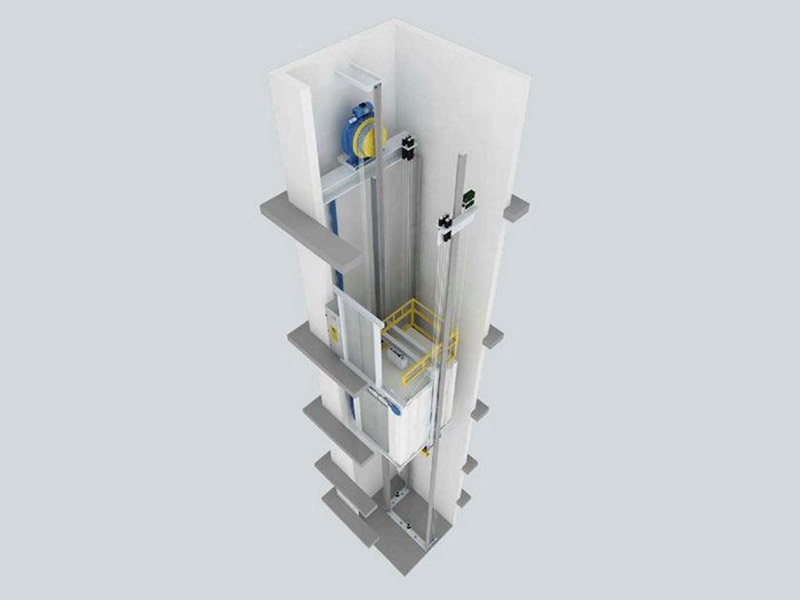 National Standardization Management Committee approved on December 30, 2011 release GB/T27903-2011 the elevator door refractory testing complete, thermal insulating and heat flux measurement method ", the standard for the recommended national standards, on April 1, 2012 implementation. 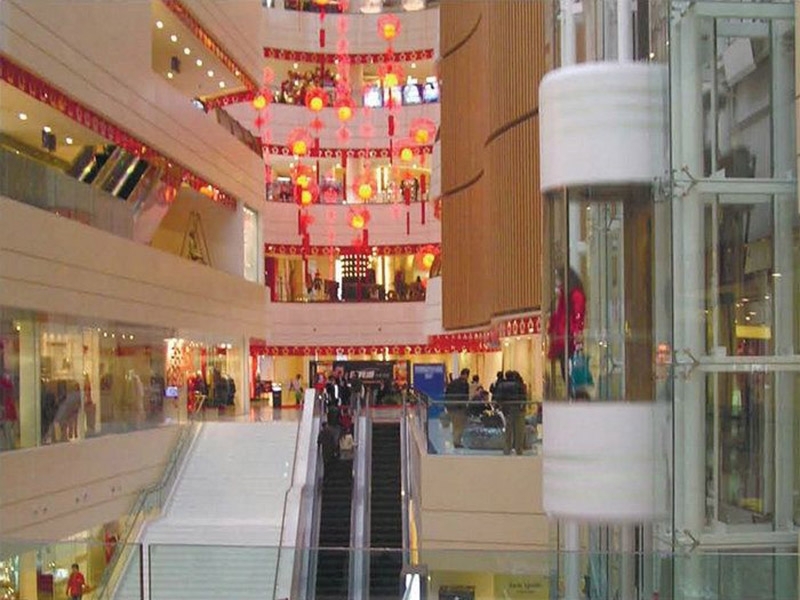 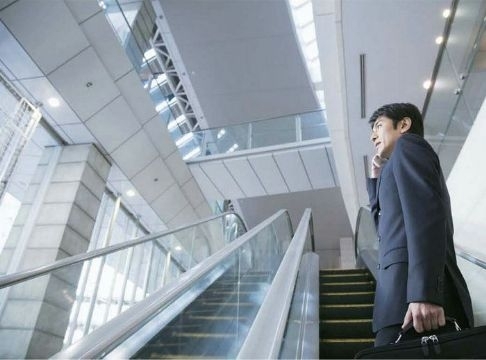 Hangzhou Wulin a mall, a two-year-old child fell from the seventh floor escalator cracks, so that people of elevator safety again "tension" together.